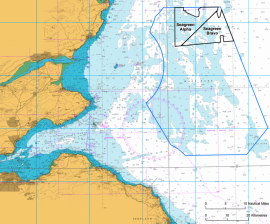 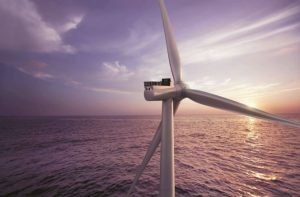 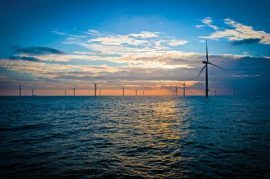 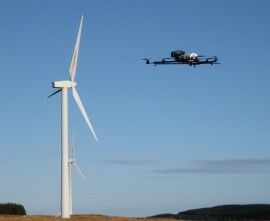 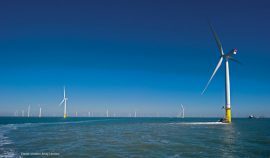 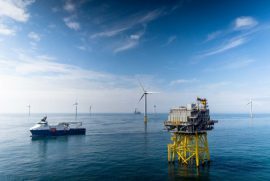 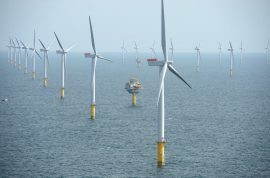 Seagreen Wind Energy Limited will apply to Scottish Ministers to vary the existing Seagreen Alpha and Seagreen Bravo consents that would allow the combined maximum capacity of the two wind farms to be increased from 1,050MW to 1,500MW. 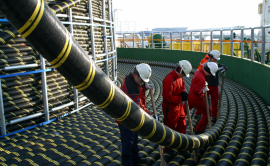 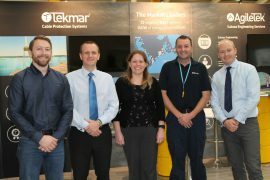 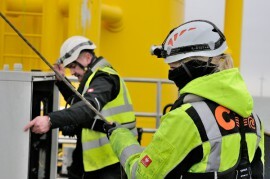 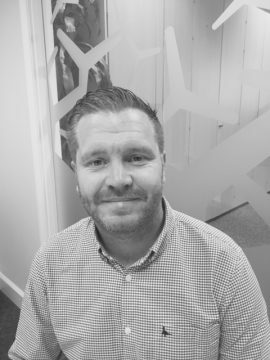 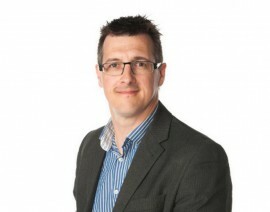 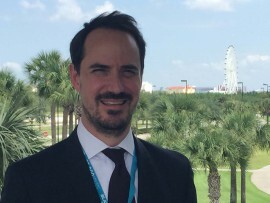 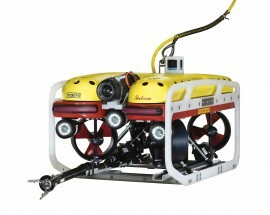 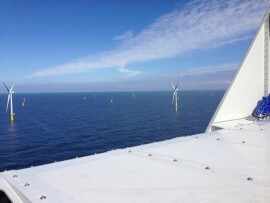 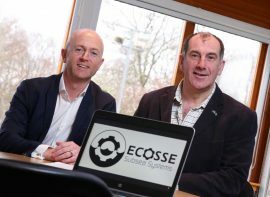 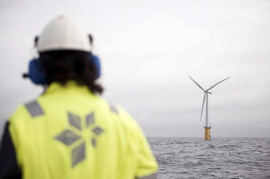 Ecosse Subsea has increased its turnover and underlying earnings in the current financial year largely due to a number of completed offshore wind and interconnector projects, the company said. 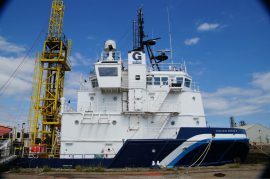 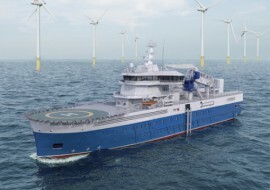 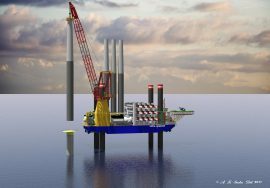 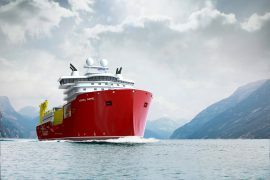 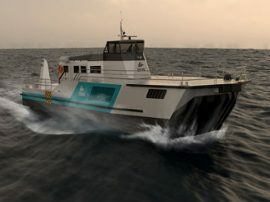 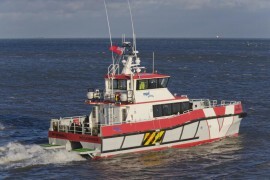 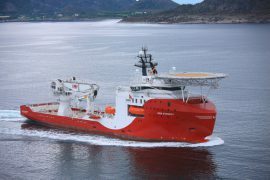 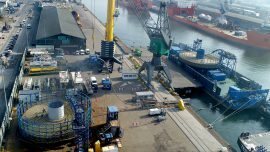 Swire Seabed has signed a contract with Siem Offshore for up to three years bareboat charter of Siem’s Light Construction Vessel (LCV) Siem Stingray, which will be re-named Seabed Stingray and used in the renewables, IMR, and construction support sectors.